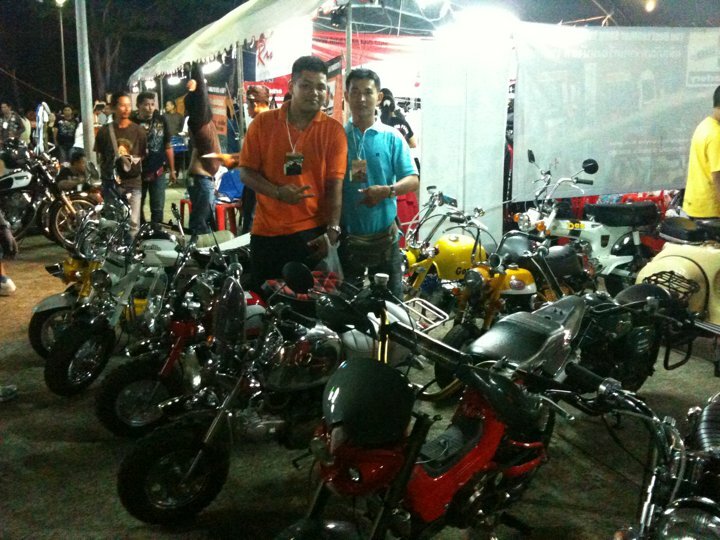 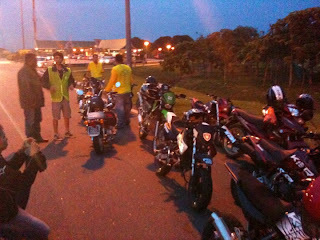 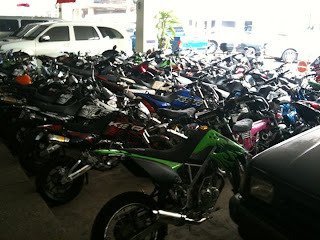 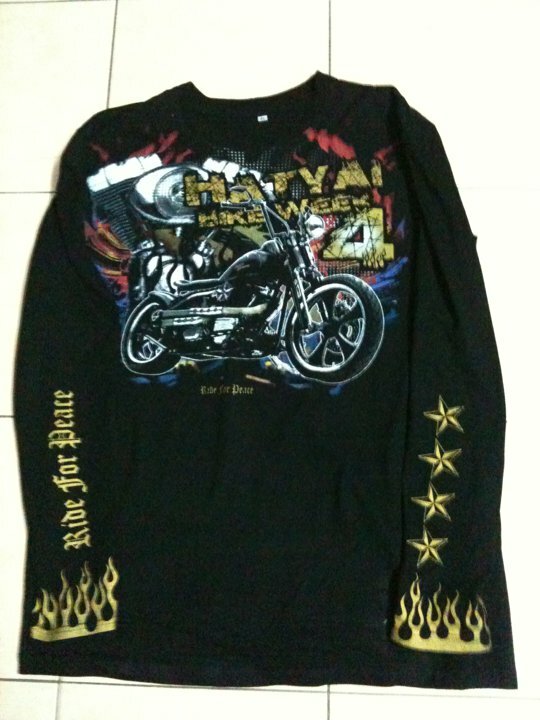 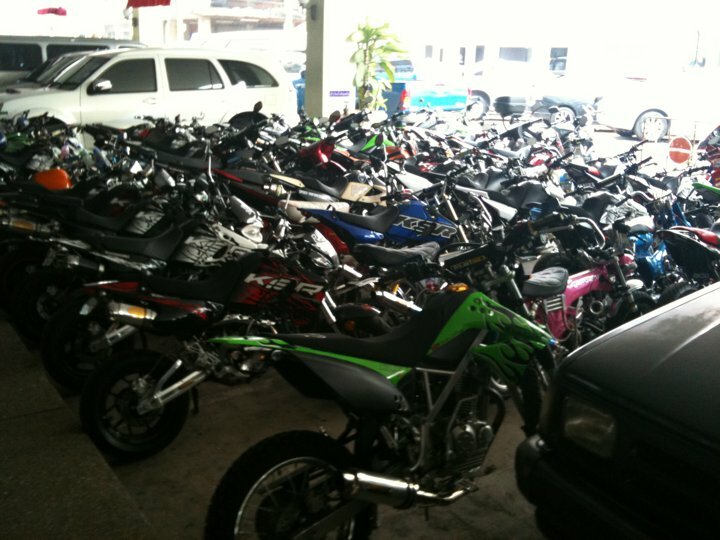 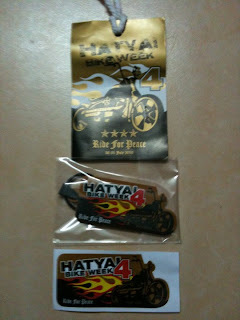 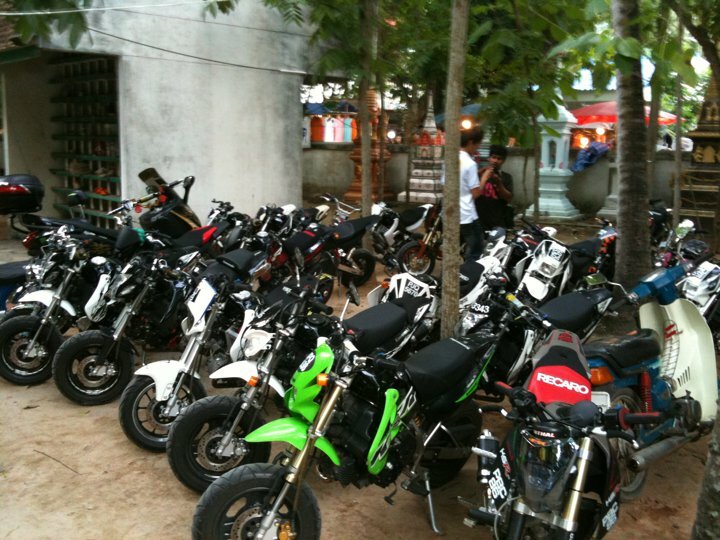 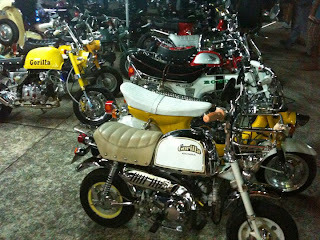 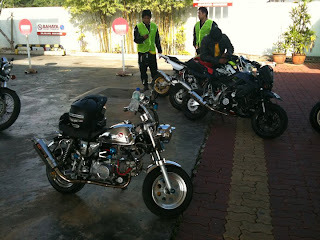 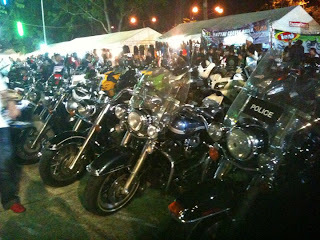 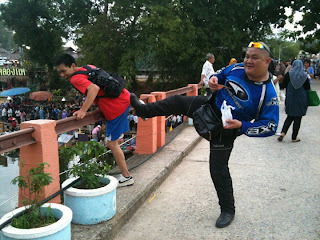 Hat Yai Bike Week will held on 30-31st July 2010. The event takes place from 4pm until midnight and is located in the gardens and grounds of the Hat Yai Municipal Park, which is by Highway 407 on the road north west out of Hat Yai center towards Songkla (the park is opposite the Ban Rim Suan Lodge and Apartments). 11.00am Convoy to the Ton Nga Chang Waterfall have lunch there rest or swim or anything. 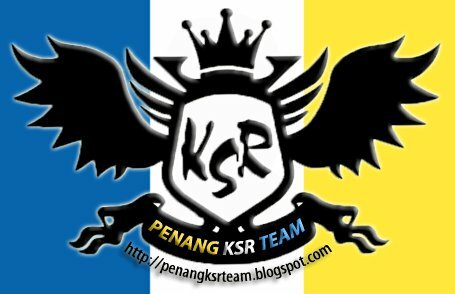 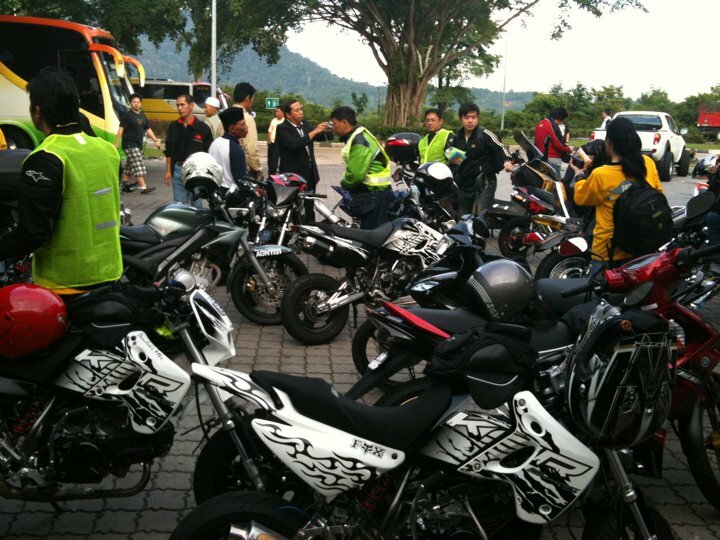 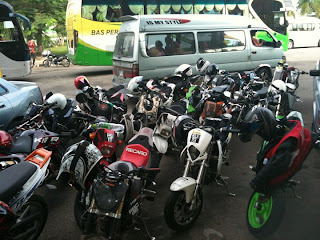 3.00pm Convoy back to the park and bikers can go to shower or stay at the party.